Build trust with beautiful & intuitive design. Supporters expect beautiful, modern design from all the brands they interact with. With Classy, the bells and whistles come standard, so you can build compelling pages without a line of code. Every organization and campaign is unique. Choose from a whole roster of customizations that let you enable, disable, and tailor features for any scenario. Tailor supporter communications that make each connection with a supporter relevant and meaningful. 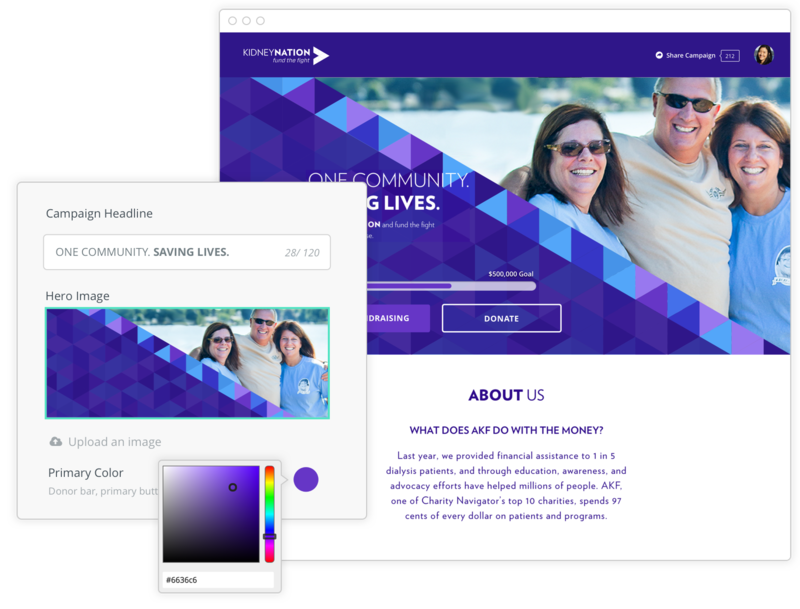 Powerful email design and preview options keep your message on point for every campaign you run. Classy comes with powerful creative control right out of the box, but you can take design a step further with the Classy APIs. 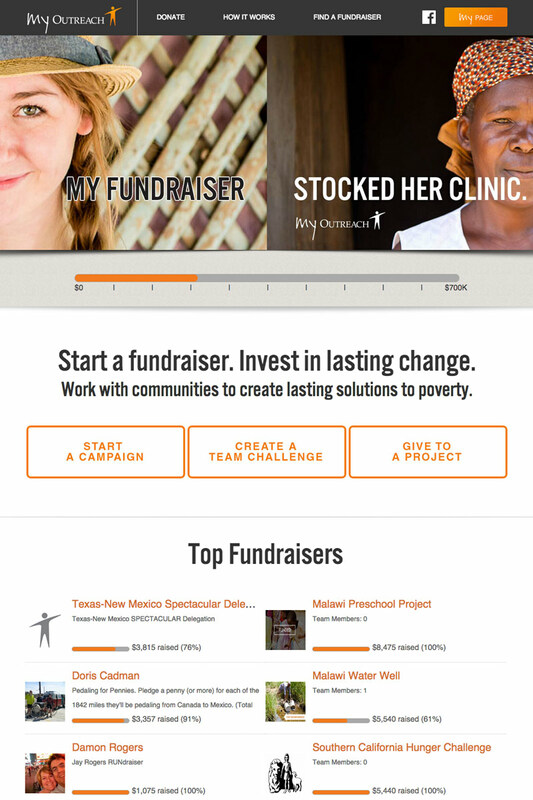 Beautiful and seamless fundraising experiences on your website can be directly integrated with the Classy platform. Possible Health is proving that it is possible to deliver high-quality, low-cost healthcare to the world’s poorest communities. 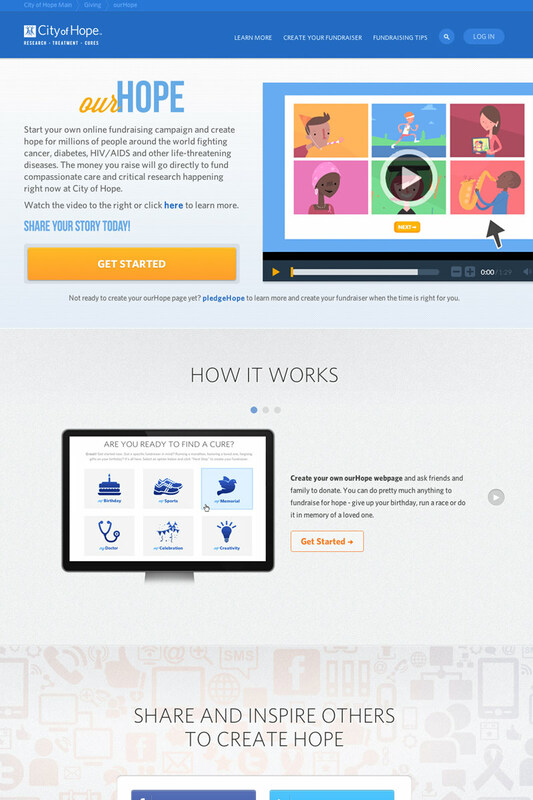 With Classy’s fundraising suite, supporters are empowered to dedicate an event, donate their birthday, or launch a creative fundraising campaign directly from the organization’s Get Involved page. Heifer International works to strengthen the livelihoods of smallholder farmers around the world. 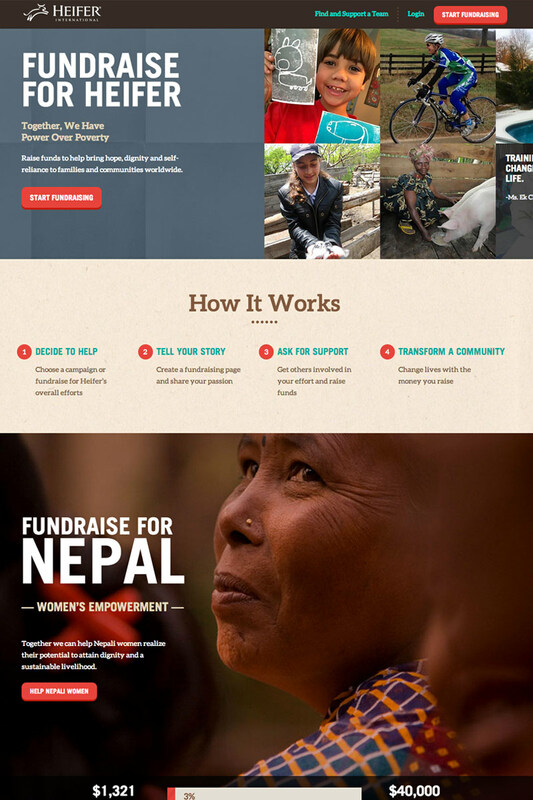 To increase their impact, Heifer created a space on their website where supporters can start fundraising instantly. 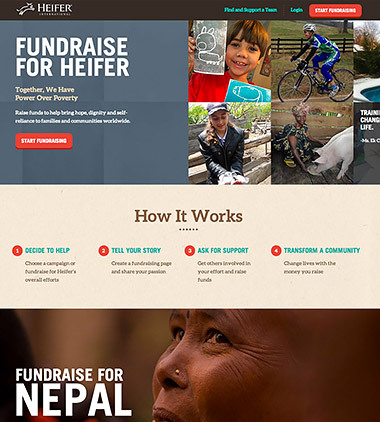 With a click of a button, Classy empowers to create their own customized peer-to-peer fundraising page with all funds directed at Heifer. 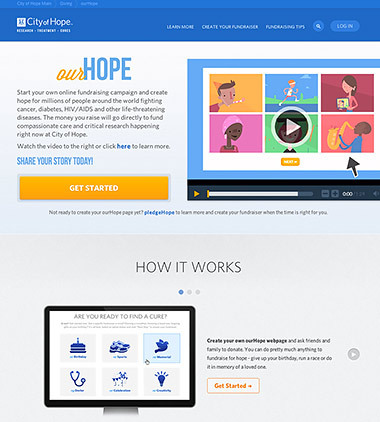 City of Hope launched ourHope in April 2014, a fundraising campaign dedicated to creating hope for the millions of people around the world fighting cancer, diabetes, HIV/AIDS and other life-threatening diseases. 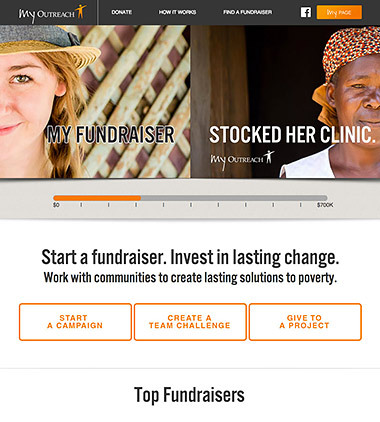 Classy’s white-labeled fundraising platform empowers supporters to take action and launch campaigns in a click of a button. The Breast Cancer Research Foundation is working hard to prevent and cure breast cancer by advancing the world’s most promising research. 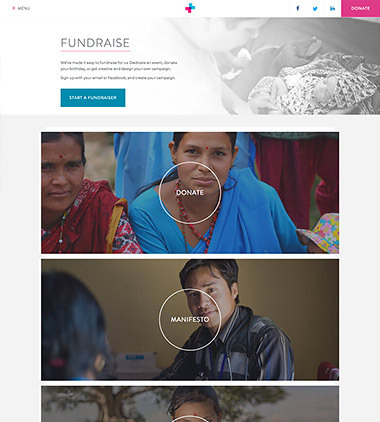 To fund this life-saving groundwork, the foundation features a donate button on their homepage, which directs supporters to a white-labeled Classy donation page. 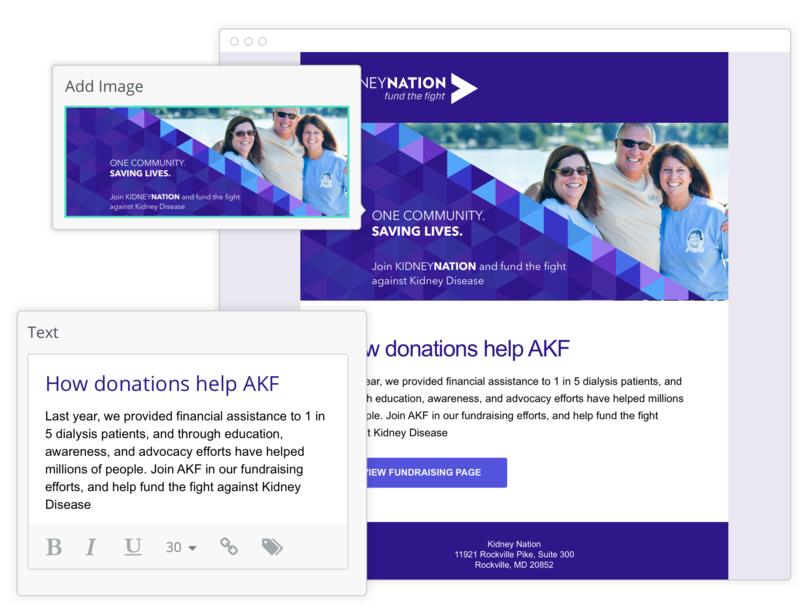 This seamless transition simplifies the donation process for supporters. 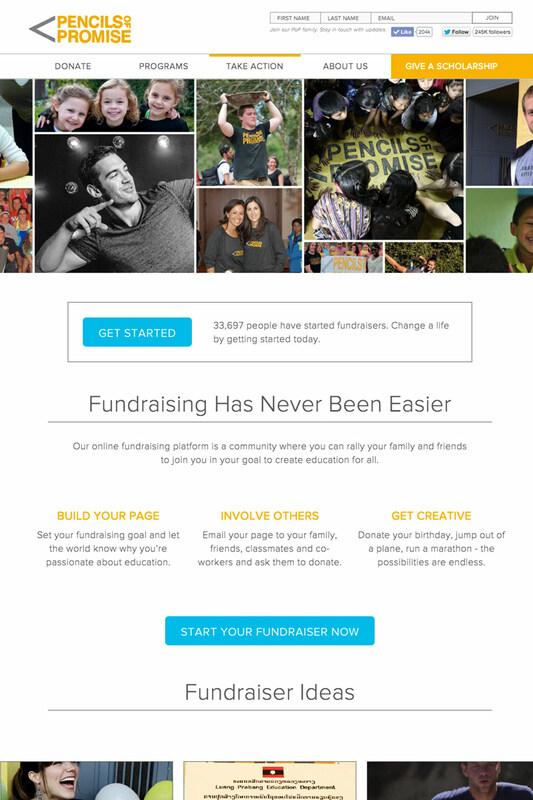 Pencils of Promise launches three peer-to-peer fundraising campaigns a year with Classy, all of which encourage supporters to take action around the common goal of education for all. 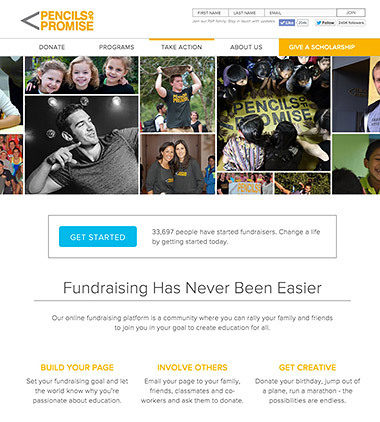 With Classy’s fundraising tools, Pencils of Promise offers supporters a seamless experience to take action and create fundraisers directly from their website. For more than 30 years, Outreach International has provided sustainable solutions to help end extreme poverty around the world. 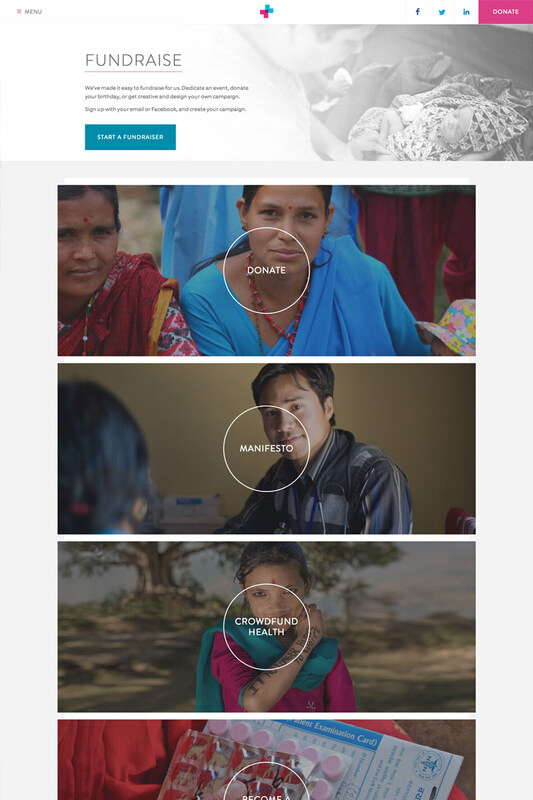 By integrating the Classy platform into their website, Outreach International supporters can start a campaign, create a team challenge, or give to a project by simply visiting My Outreach online. Maintain the trust with your donors by easily replacing our logo to match the look & feel of your brand. Integrate your own social media accounts to campaigns & events to leverage your entire supporter base. 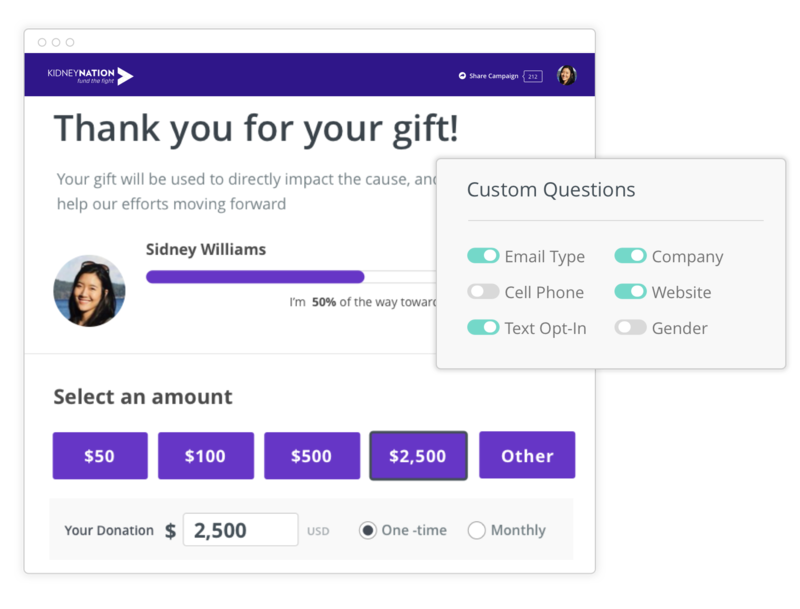 Customize form fields, giving levels, recurring donations & more on a campaign by campaign basis. Why do donors give and how do they choose a cause? 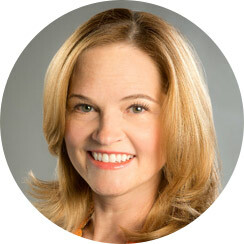 Your nonprofit's success depends on knowing the answers to these questions. 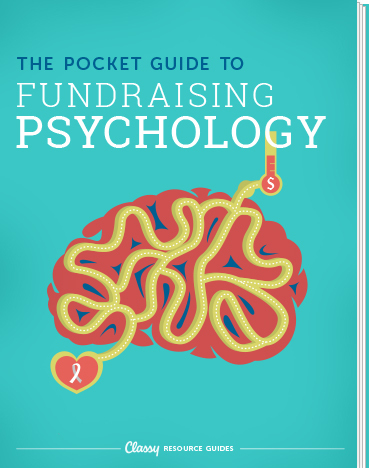 Download this free guide and you'll gain a fundamental understanding of philanthropical psychology, so you can engage the minds and move the hearts of prospective donors.